I'm a software engineer by profession. I'm passionate about writing novels, short stories and poems. Since childhood, I've been weaving many stories in my mind. 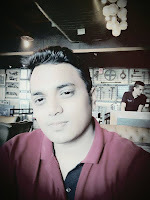 Recently I started to publish them and surprisingly I received good response from readers. I've to read a lot and do research before writing stories and novel. 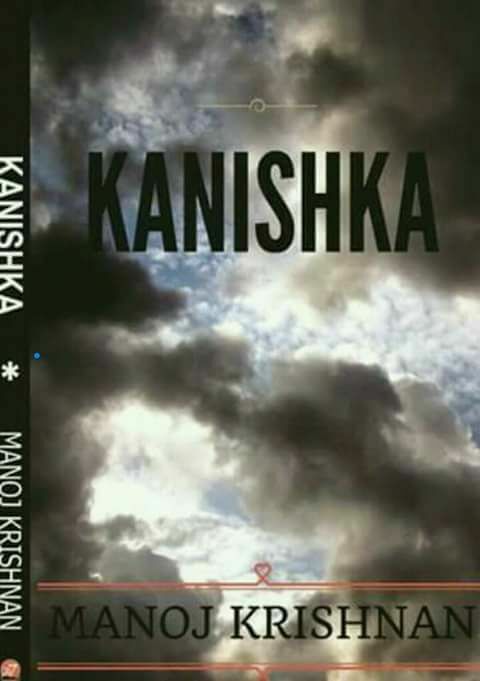 I wrote my first novel Kanishka almost five years ago. After that, I became busy with my job. A few months back, I started writing poems and short stories. I won many prizes in national and international literary forum for my poems. It boosted my confidence. I went through the manuscript of Kanishka once again and decided to get it published. I make realistic plans for my hobbies because of my professional commitments. The novel takes 6 to 9 months. Poetry anthology takes 3 to 4 months. I write a short story in a week. I firmly believe that so-called idealism does not exist in the real world. Everyone has flaws, and our actions depend on the circumstances. I don’t believe in justifying the acts of my character and let my readers make the opinion about them. As I mentioned earlier, since childhood, I've been story weaver. I loved creating a new world in imagination. Only recently I started taking this passion seriously. I want to share the stories to all, that is the only reason for writing the book. It just happened. But my wife supported me a lot. My latest novel KANISHKA is a historical fiction. It is about the timeless journey that unravels the greatest mystery entwined in the game of love, lust, hatred, and revenge. It has been launched a couple of months back. I'm currently working on an anthology of poems. My recent entry in English poetry and the overwhelming response, I received. Paper cut art, ribbon art, painting, etc. You can visit my official Facebook page "Kanishka" and read reviews posted by eminent reviewers on Amazon.in and Goodreads. This book is available on Amazon.in (paperback and Kindle) and Flipkart. International readers can read Kindle version available on amazon.com. I would say editing is the most challenging part. After seeing the deluge of messages and posts on FB, I can say people are both interested in reading as well as writing. I would suggest all to focus on perfection. I wrote Kanishka five years back, and when I re-read it as a neutral reader, I find it as engrossing as earlier. You have a bright future. Your choice of questions is praiseworthy. To be honest, I do not follow any one. However, in my college days, I had read Rabindranath Tagore, R K Narayan. I admire their works. Currently, I’m working on my anthology of poems. Most of these poems have won awards and accolades in many national and international literary forums. Firstly, winning top honor and prizes for my poetry in many forums and then, receiving highly positive reviews from critics and reviewers for my debut novel. I think aspiring writers are well-informed, thanks to social media. 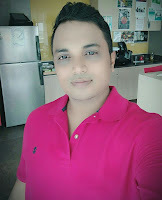 Just keep enjoying my work and share your feedback. Your opinion matters a lot.